When should I submit my application to The University of Mississippi? In order to meet all required deadlines, your application should be submitted as soon as you decide to apply to the Master of Criminal Justice program. The MCJ program welcomes applications from all persons who can demonstrate the potential for success in graduate studies. For more on admission criteria and how to apply, please see http://catalog.olemiss.edu/graduate-school/admission. Yes. Students must have GRE (Graduate Record Examination) scores submitted directly to The University of Mississippi to be considered for admission. We cannot accept LSAT or GMAT scores as substitutes for a GRE score. A desirable GRE score is at least a 145 on each section and a 3.5 on the writing assessment. In lieu of the GRE, the applicant must submit a portfolio that contains a letter from the applicant’s supervisor, agency head or equivalent, acknowledging that the candidate is employed in good standing. It is requested that the applicant’s supervisor comment on the applicant’s aptitude/ability to successfully complete the graduate program. The supervisor must indicate whether the applicant possesses the potential for professional development/promotion within the agency. Those seeking a waiver of the GRE must also provide a writing sample explaining why his or her professional experience will help enhance success in graduate school and a vitae/resume, along with any/all documentation of professional achievement to include: (a) professional development training, (b) in–service training, (c) supervisory training, and (d) awards/citations. It is preferred that the portfolio be professionally bound. Completed portfolios must be mailed or hand delivered to the following address. Professional Portfolios may be printed at Office Depot (approx $10) or other printing sources. Click here to see an image of a submitted portfolio. Yes. We will take the highest score achieved. We strongly encourage that the letters be from academic referees who can comment on your aptitude/ability to successfully complete graduate level work, including critical thinking and written and oral communication skills. It is recommended that work references indicate whether you possess the potential for professional development/promotion within the agency. The three letters of recommendations may be submitted electronically at the time you submit your application or you can ask the referees to email the letters to the Graduate Program Coordinator at Kakaise1@olemiss.edu. 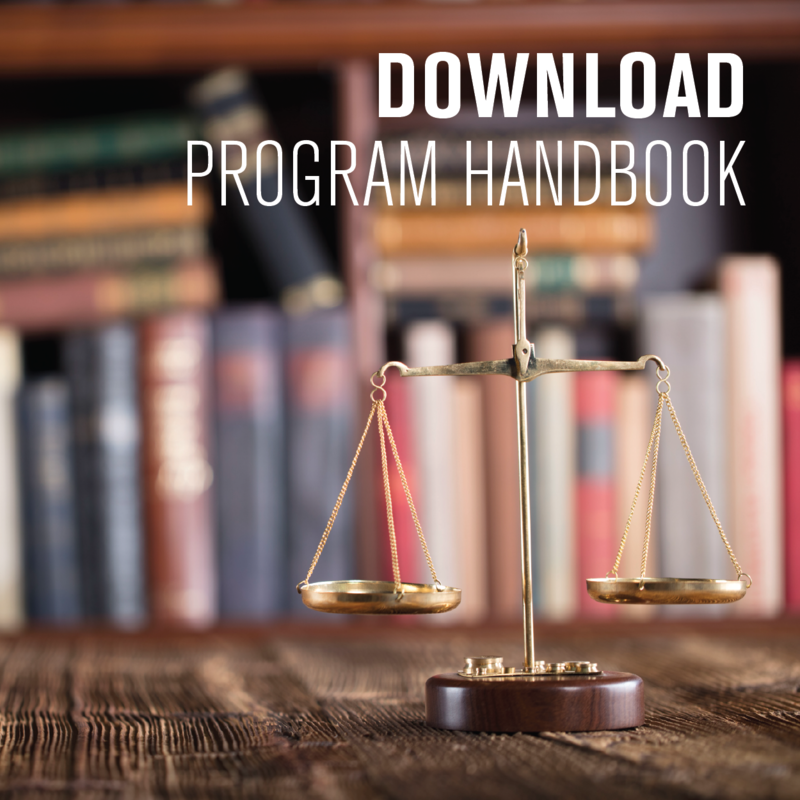 What is the minimum GPA required for admission to the Master of Criminal Justice program? All applicants should have a GPA score of 3.0 or higher on the last 60 hours of undergraduate study. Do I have to pay for an official transcript from Ole Miss if I got my undergraduate degree from the University of Mississippi? No. 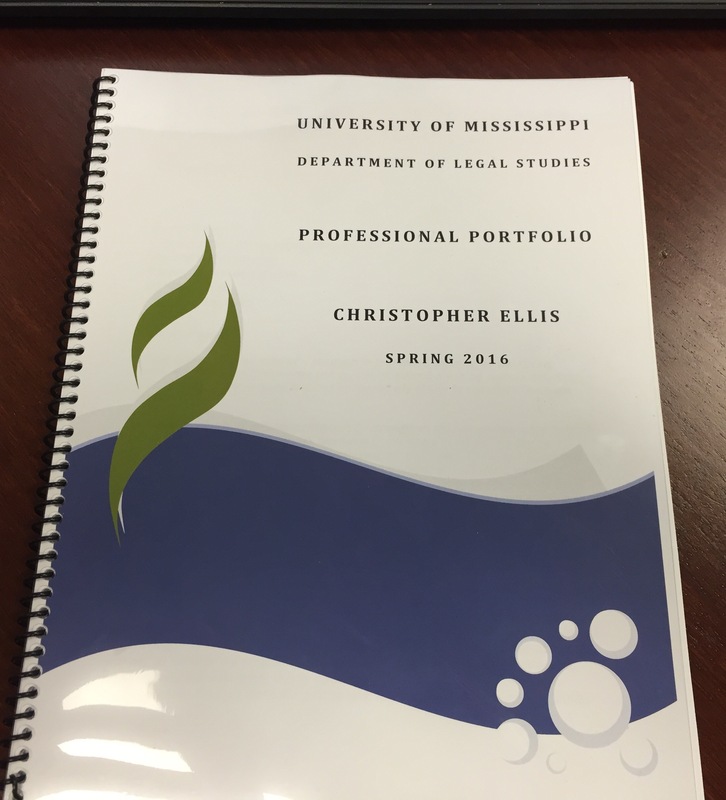 Coursework attempted at the University of Mississippi can be accessed electronically. Therefore, official transcripts do not need to be requested from the University of Mississippi’s Registrar’s Office. To what address should my official undergraduate transcript(s) be sent? We have a rolling application process. Applications are reviewed every two weeks. Once you satisfy all the admissions criteria, you may be fully admitted for either the fall, spring or summer semester. An applicant who does not satisfy all the criteria but who shows promise may be granted conditional or qualified admission. Non-degree seeking status is also available to individuals who are interested in coursework but not in earning the degree.